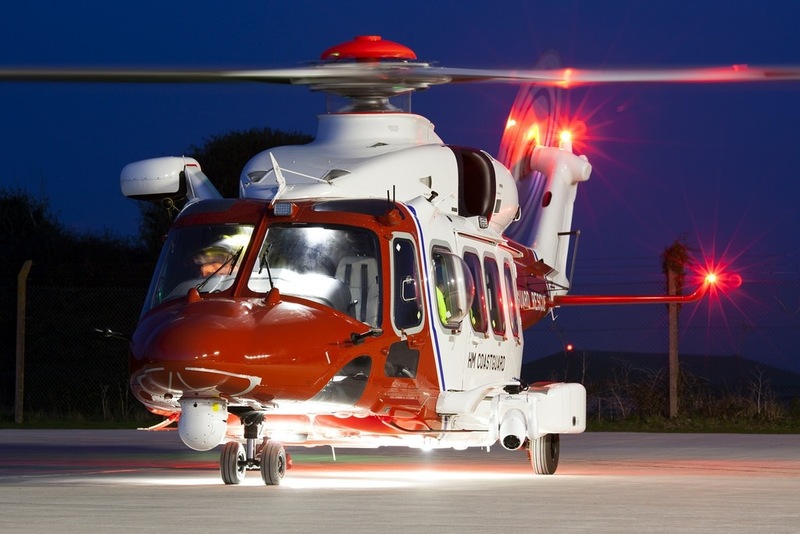 The HM Coastguard search and rescue (SAR) helicopter base in Lee-On-Solent has started flying the new Leonardo AW189 helicopter for SAR operations. 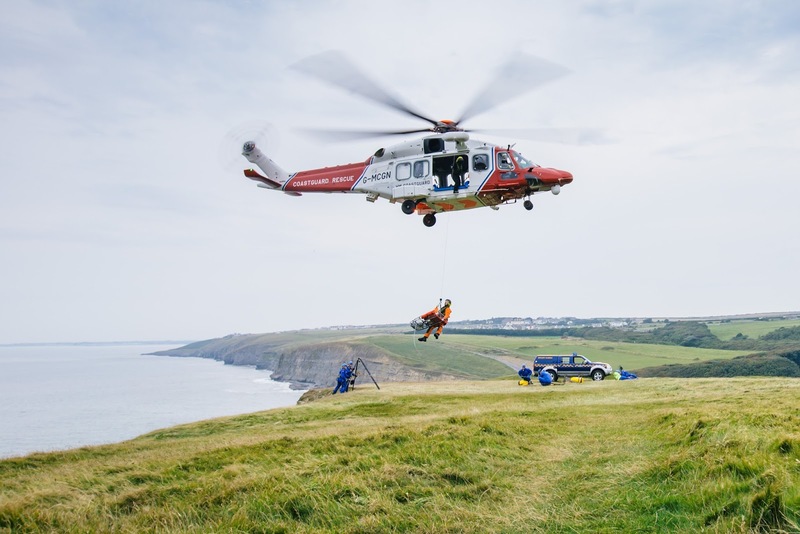 The new £20 million AW189 helicopters are painted in red and white HM Coastguard colours, and operated by Bristow Helicopters Limited on behalf of HM Coastguard. The Coastguard base at Lee-on-Solent is the first in the UK to fly this new model of helicopter for SAR missions. The transition to Bristow from the current operator at Lee-on-Solent marks the penultimate step in a staged transition from a mix of 12 military and civilian bases to ten Coastguard SAR helicopter bases in the UK. Russell Torbet, director of UK SAR at Bristow Helicopters Ltd. said: “We are very pleased that Bristow is returning to Lee-On-Solent which we previously operated on behalf of the Coastguard from 1988 until 2007. Our transition team has been at Lee-On-Solent since January continuing their training on the AW189 and preparing for this handover. They are ready to go. The Leonardo AW189 is a larger, more advanced and capable aircraft than the AW139 version currently in operation at Lee-On-Solent. 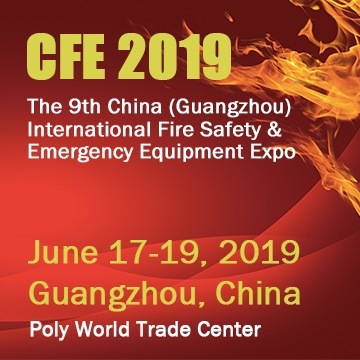 It is the latest generation helicopter in its category and is designed to meet long-range, high endurance requirements for search and rescue missions in the most demanding operational and environmental conditions. 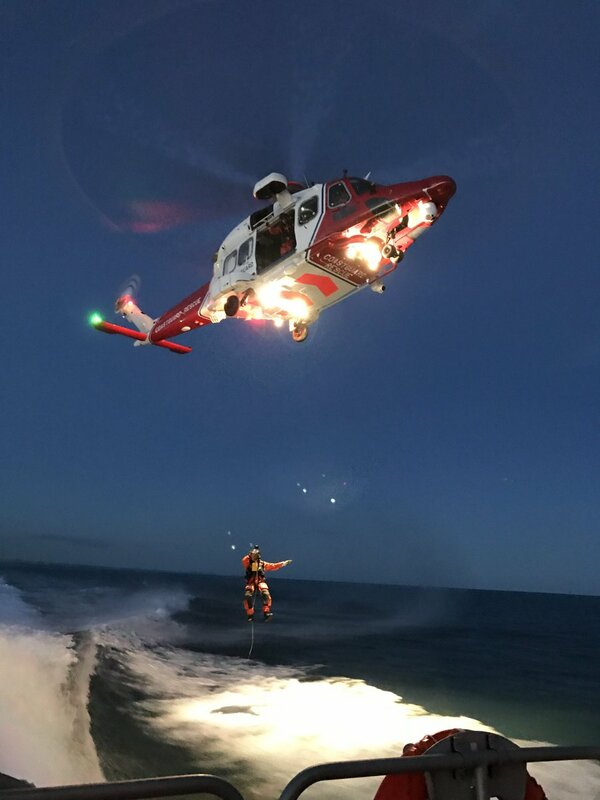 Over the next 18 months the AW189 helicopter will be introduced at Coastguard SAR helicopter bases at Prestwick, St Athan, Lydd and Inverness, as part of the £1.9 billion investment by the UK Government in this vital frontline emergency service that rescues or assists around 2,000 people a year. 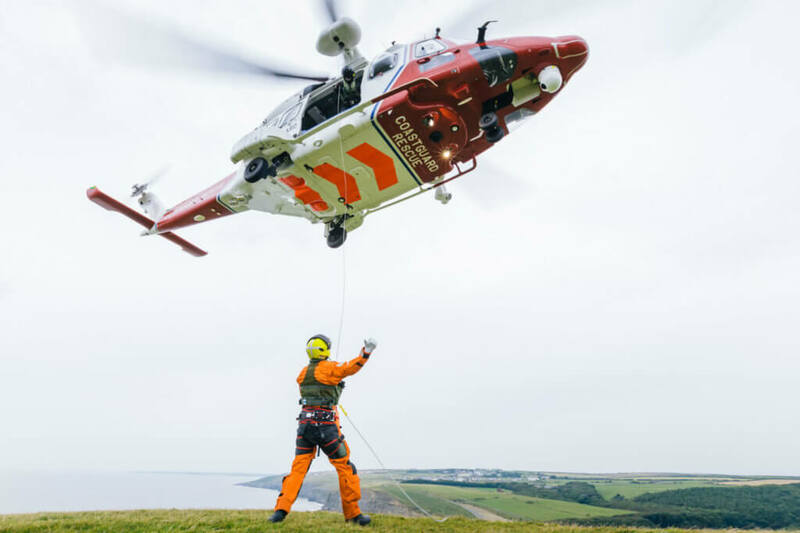 In 2013, Bristow won the UK Government national contract to deliver SAR operations on behalf of the Maritime and Coastguard Agency (MCA). Seven of 10 strategically located bases took over the helicopter civilian SAR responsibility from the Royal Air Force and Royal Navy in a phased approach throughout 2015 and 2016. The Coastguard bases at Lee-On-Solent, Stornoway and Sumburgh are set to become part of the UK contract by July 2017. Train with a mannequin which vomits green slime!